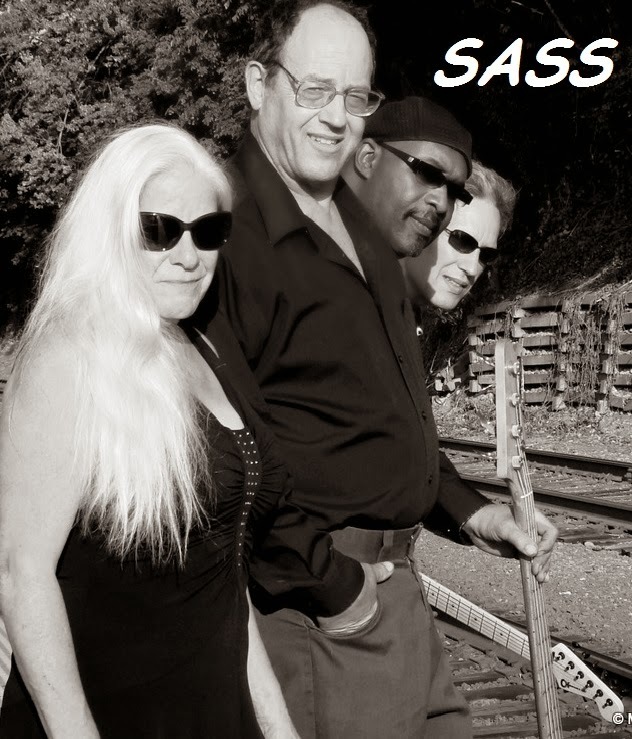 Just a quick reminder....SASS's at STONEGATE PIZZA AND RUM BAR for New Year Eve tonight....'Oh yea, HAPPY NEW YEAR'....not sure if I should say that today or tomorrow. What is proper? Do you know? Me neither. Oh well, just have a good one,.. year. that is O.K? For that matter...'have good everything, whatever it is'. O.K. Make a lyar [spell?] outta me. What video links I can post in a short amount of time, but I'm not promising anything,mind you. WHERE: STONEGATE PIZZA AND RUM BAR, 9 pm 'til who knows, I'm sure it's tonight December 31st 'cause it's New Year's Eve ain't it? JOE COCKER....'What's Wrong With Him'?